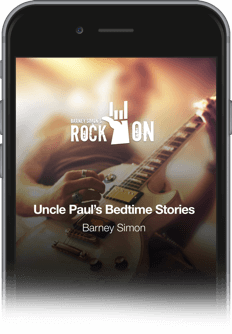 Rock On is your ultimate classic and alternative rock stream, hosted by rock guru Barney Simon. Tune into Barney's 24-hour stream of rock and roll music that can be listened to anytime, anywhere. 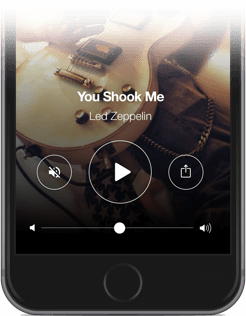 The playlist includes rock, metal and alternative tracks from the past three decades for you to rock out to. on rock music - Barney ‘The Skin’ Simon.